EXCEPTIONAL LOCATION! Wallace Crescent! 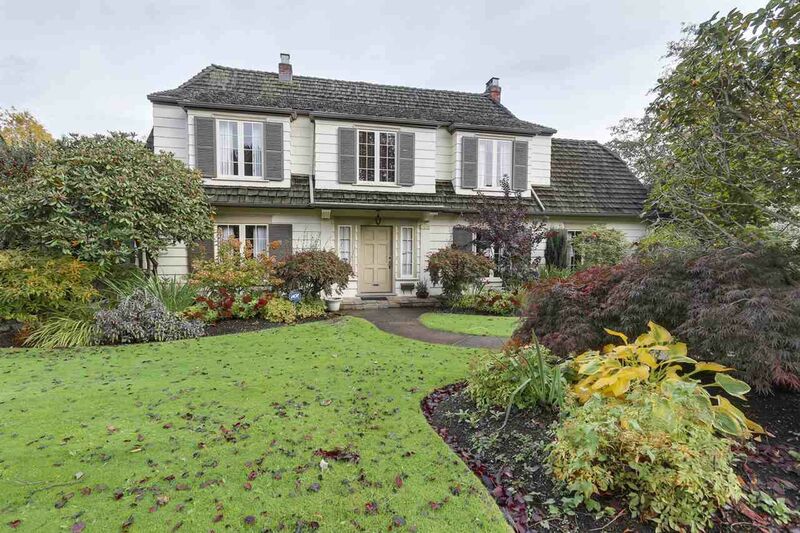 This classic Point Grey gem owned by long time owners offers many original character features with a partial VIEW of water and city. X-hall LR/DR; updated kitchen with eating nook & 4 bdrms up. Large deck off kitchen for family gatherings. Extra accom down incl 2nd kitchen, rec room, 3-pce bath & potential studio suite. 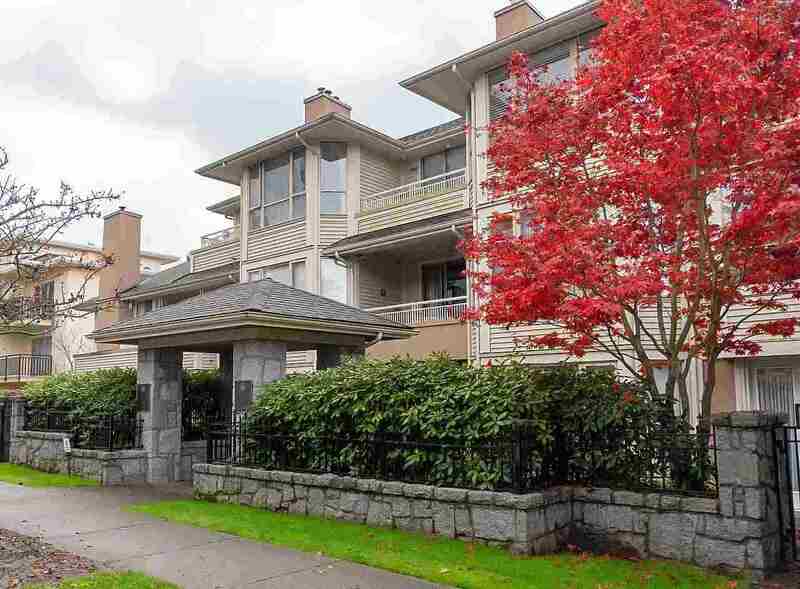 This coveted block is hard to beat and so close to Queen Mary, Lord Byng, West Point Grey Academy, UBC, 10th Ave shops and the beach. Don’t miss this opportunity.